We are excited to share with you MyPubGo the first dedicated national online recruitment event for the hospitality industry; an Open Day with a difference! 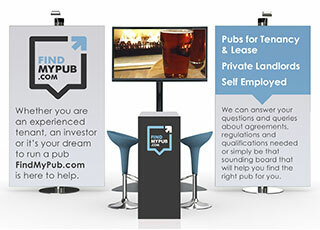 Offering you a national presence, uncapped attendees as well as the ability to interact with applicants and drive interest in your pubs without leaving your desk. 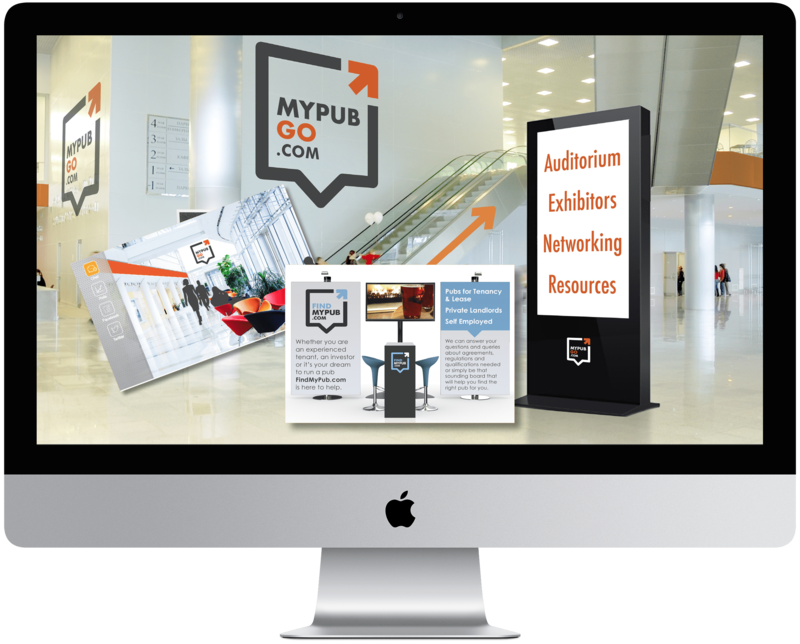 MyPubGo is a fresh, innovative approach to Open Days. A forward thinking and exciting new platform that we are really pleased to share with you and invite you to be part of. As this will be an industry first, we have put together and attached a prospectus to enable you to get a full understanding of the event, how it will work, what packages are available to suit your brand and how it will look and operate. In providing a flexible, easily accessible platform it will open up this opportunity to potential attendees who have previously not attended such events due to the inconvenience of travel or logistics. 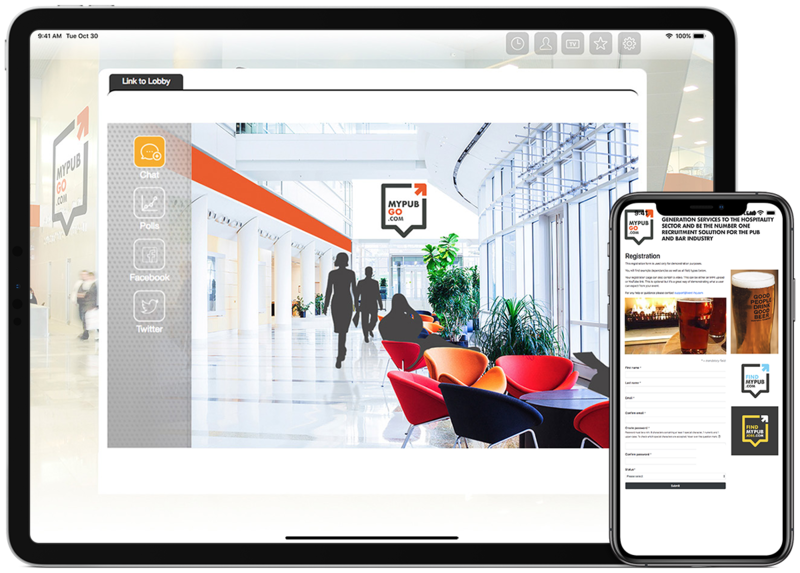 With a virtual event, attendees take part in secure, online experiences from the comfort and convenience of their home, office or while on the go. Registered attendees can access the event by logging in via a computer, tablet or mobile device where they can choose which exhibitors to visit and chat to. They will also be able to take part in live chats, panel discussions, web presentations, and meet valuable new connections. Each attendee has their own event bag to store content including offers/vouchers, brochures, white papers, videos and links that have been collected on their event journey. This provides you with an opportunity to get your literature, message and brand out to this audience for them to consider long after this event, this is the perfect opportunity to deliver a memorable snippet of your offer to ensure optimum exposure post this event. Call us on 01902 374940 or email us to talk through all the options available.